A Hitchcock Exclusive from New Balance is the 840HN, an SL-2 runner made on our own 3E, 5E and 6E lasts. 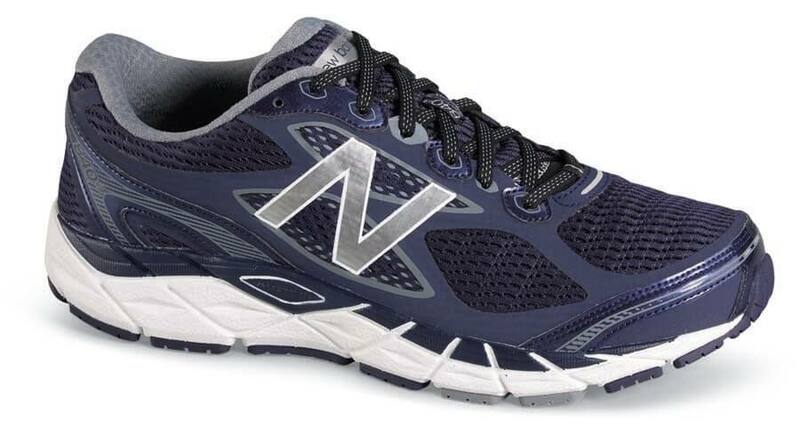 (New Balance shoes in 3E and 5E are available only from Hitchcock.) A full-fitting performance running shoe, it is built on a full-length bed of Abzorb® with a removable polyurethane insert to deliver the ultimate underfoot cushioning for the neutral runner. The “no-sew” mesh and synthetic upper has no seams to pinch or bind. 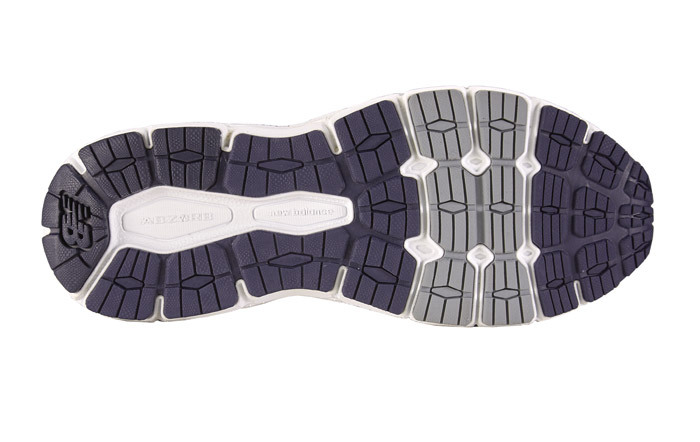 Supportive blown rubber outsole. Made in U.S.A. and imported. Made on the generous-fitting SL-2 last, which has extra depth and toe room. Men’s sizes 7–12, 13, 14 and 15 in 3E, 5E and 6E.